Support Group is CANCELED for Friday, March 23rd, 2012. 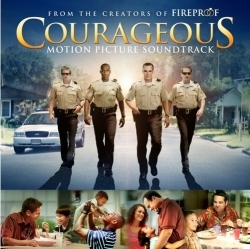 Instead we will be in the Rock Cafeteria watching a special NKAFL screening of Courageous, a movie that could be our theme! Please join us and experience the message of hope for restoration in families. Through God all things are possible and this movie paints that picture very clearly. Popcorn and soda will be provided but feel free to bring your own snacks too.